Kathleen Odenthal is a stay at home mom with a passion for car seat safety. She hopes to one day become a certified car seat technician. 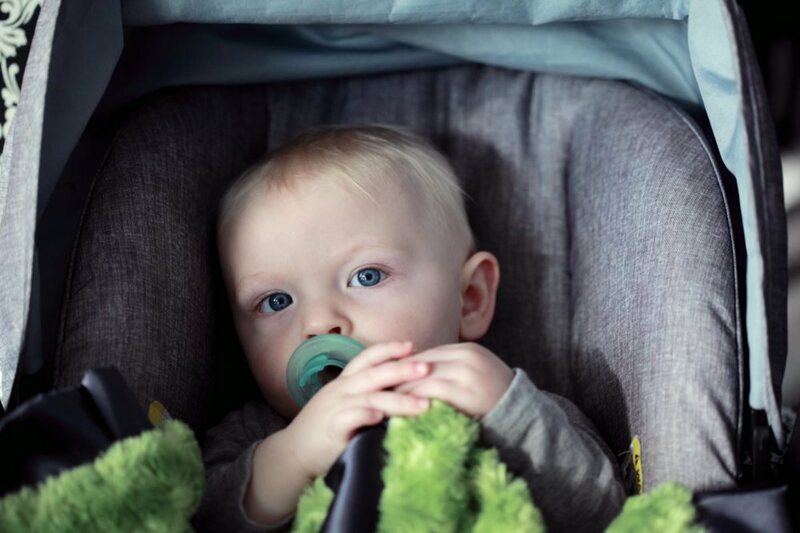 There are an overwhelming quantity of car seats on the market, but all of them can be broken down into three main categories, infant carriers, convertible seats, and booster seats. Infant Carrier- An infant carrier is a rear-facing seat designed for babies under 1 (ideally). They have lower weight and height limits when compared to convertible seats. 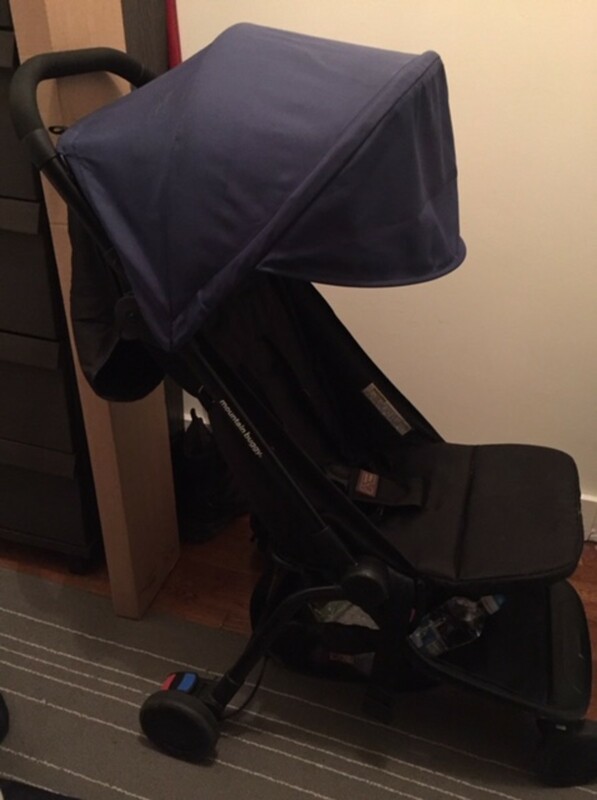 Despite being a short-lived seat, these carriers can be useful because they can be removed from cars easily by disconnecting the seat from the base, allowing you to transport your newborn without having to take your child completely out of the car seat. Convertible Car Seat- Convertible seats are versatile car seats that can be used both rear-facing and forward-facing. Some convertible seats can even be used as as a booster once your child is ready to ride without the use of a five point harness. Booster Seat- This type of car seat is designed for older children who no longer need a five-point harness. There are three types of booster seats on the market- combination booster seats, high back booster seats, and backless booster seats. Combination boosters convert from forward facing to high back to backless booster mode. 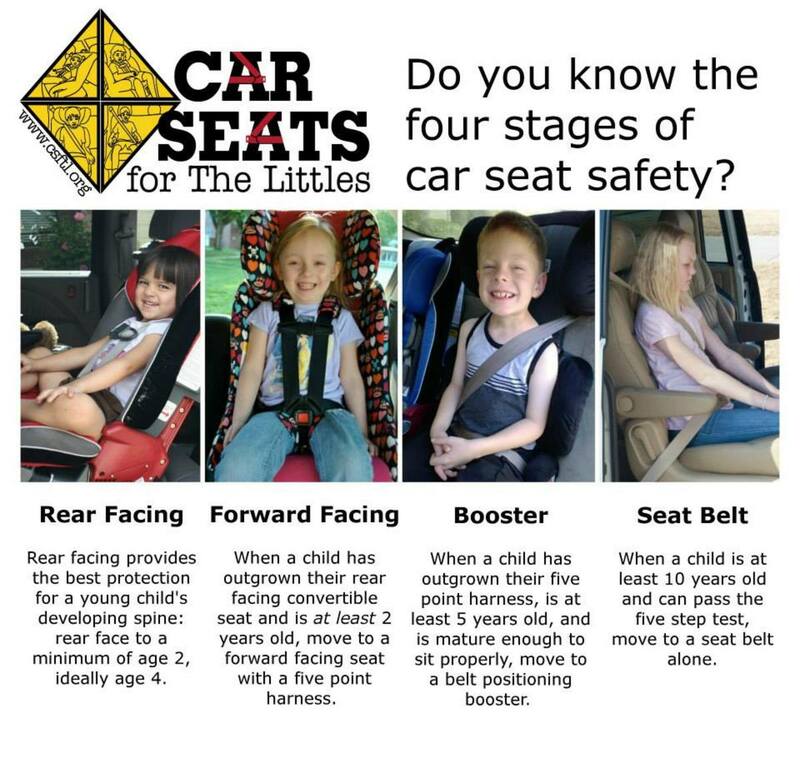 High back boosters and backless boosters work by positioning your child higher in the seat so that the belt falls properly, protecting your child in the event of an accident. Each state has different laws regarding proper car seat usage, but even the states with the strictest car seat laws don't necessarily abide by the best practices. Your child may be legally able to forward face while riding in a vehicle, but that doesn't mean your child is safest forward facing. Study after study has proven that all children, regardless of weight or height, are safest when placed in a rear facing car seat. In the event of an accident, a child rear facing has an 8% chance of sustaining a serious injury. That means that a rear facing child is over 4 times safer than a child who is forward facing. There is no age when a child is no longer safe to rear face in the car. As long as they are within the weight and height requirements of their seat, they are always safer rear facing. 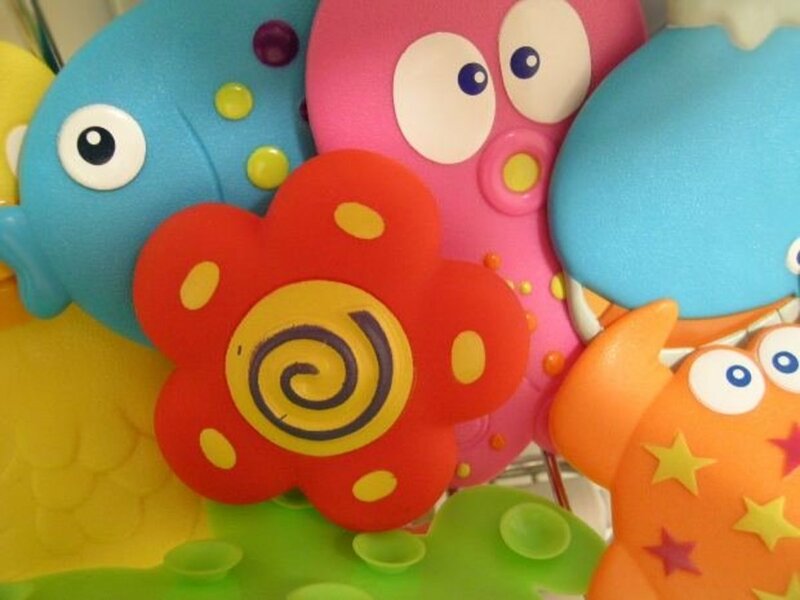 Because of this, more and more parents are choosing to rear face their children through the age of 4. Being ready to transition from a five point harness to a belt positioning booster isn't just a matter of age. Your child must also be mature enough to sit properly in his seat, even while sleeping, to be able to safely use a booster instead of a harnessed seat. For most children, this is around age 6 or 7. Your child fits properly in his booster seat if the belt fits evenly across and flush with the torso. It should not cut into the neck, slip off the shoulder, or sag in front of the chest. The lap belt should sit low on the hips and it should touch the top of your child's thighs. A high back booster should be used until your child's head can be properly supported by the vehicle headrest. If your vehicle does not have a rear headrest, or if the headrest does not come up to the tip of the child's ears, a high back booster must be used. A booster seat (both high back and backless) can only be used in a seat that has both a lap belt and a shoulder belt. A child should NEVER ride in a booster seat with only a lap belt. If your vehicle only has lap belts in the back, a harnessed car seat must be used to transport your child. 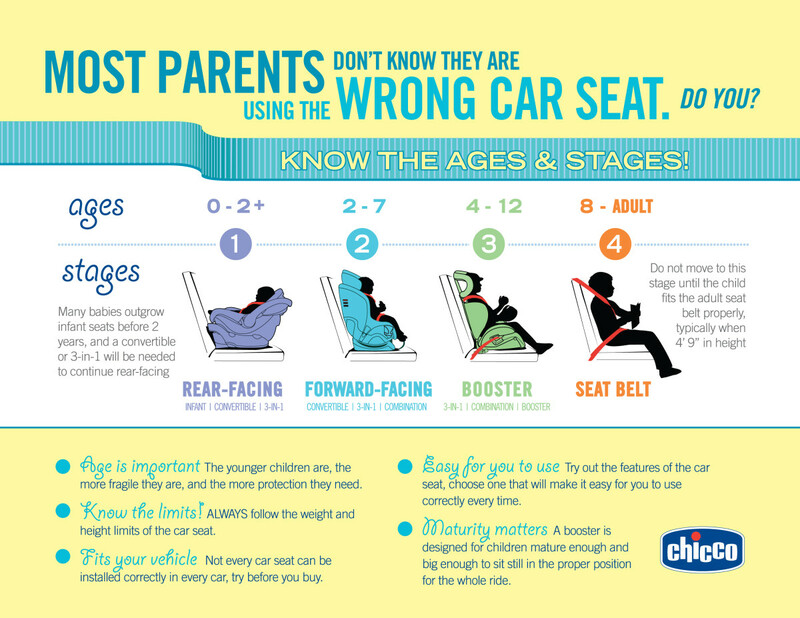 Did you learn anything new about car seat safety while reading this article? I don't think I have ever met a parent who wasn't overwhelmed when it came time to pick out a car seat for their child. There are so many types of seats, brands of seats, patterns, prices, etc. 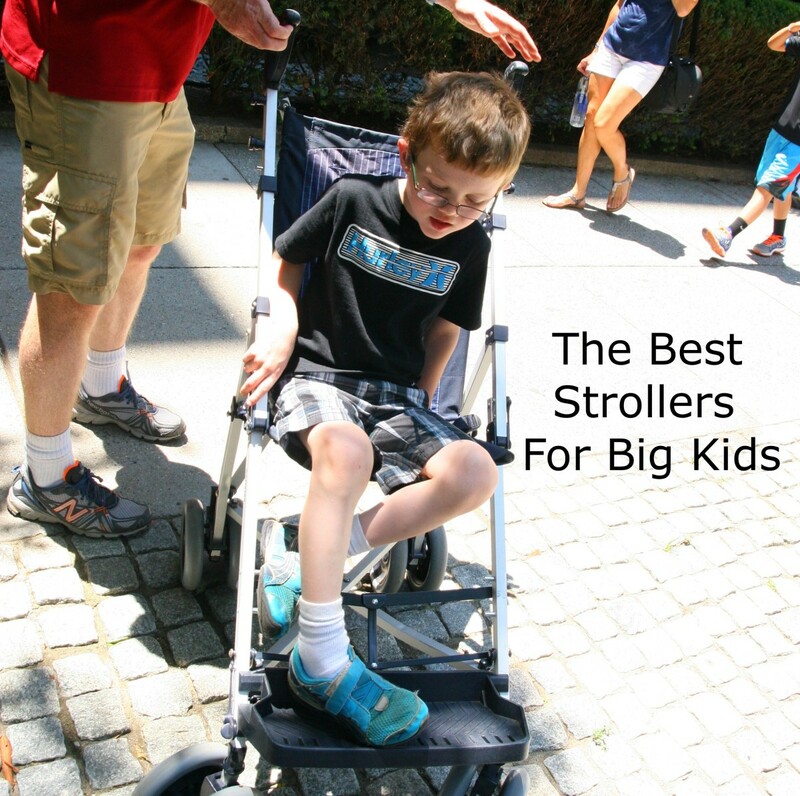 It can be hard determining what seat best meets your needs, as well as your child's needs. Every seat available must meet the same standards of safety. A $400 car seat isn't any safer than a $50 car seat. 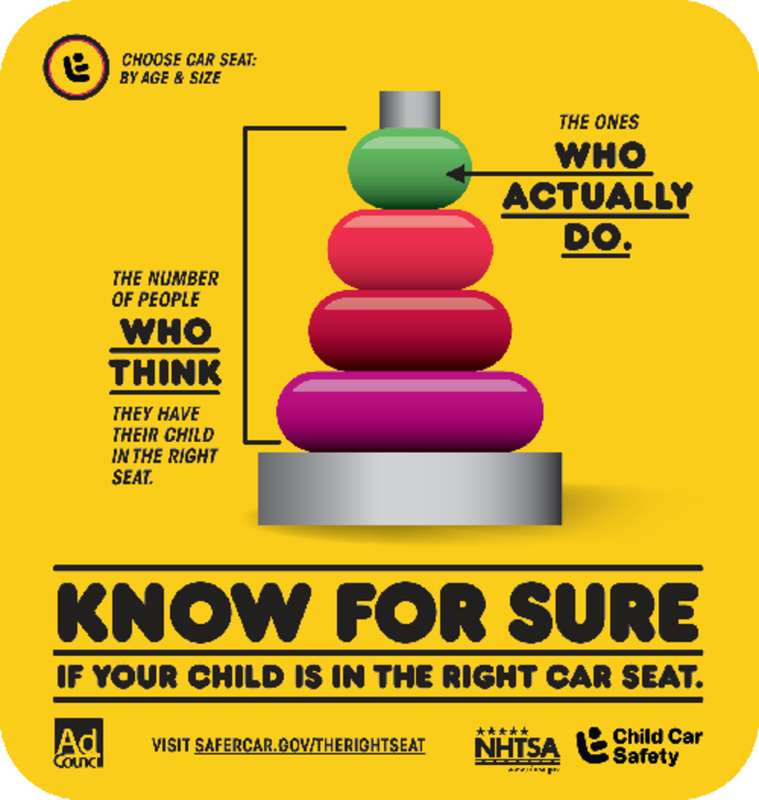 The best seat is one that is installed properly, used properly, fits your child, and fits your vehicle. It is never recommended to purchase a used car seat. You do not know the history of the car seat, if the seat was ever in an accident, or if the seat was maintained properly. Minor fender benders and improper cleaning of the seat are both ways to interfere with the structural integrity of the seat. 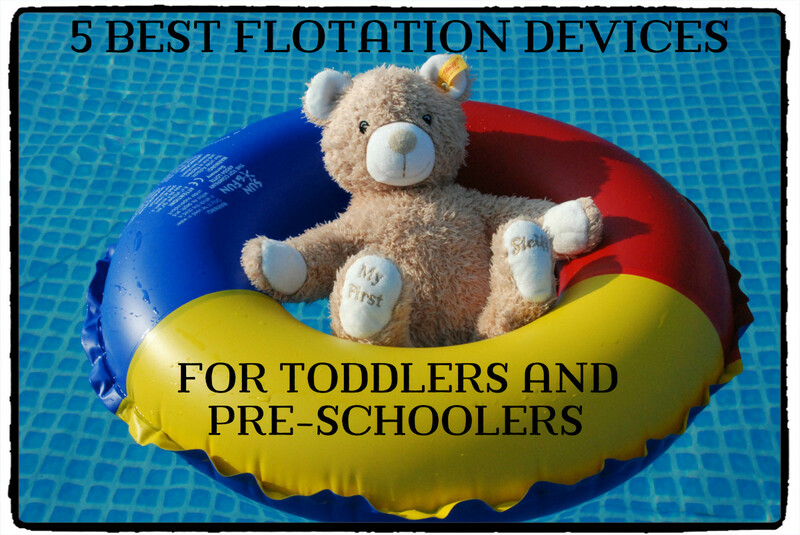 It isn't worth risking the safety of your child just to save a little money. 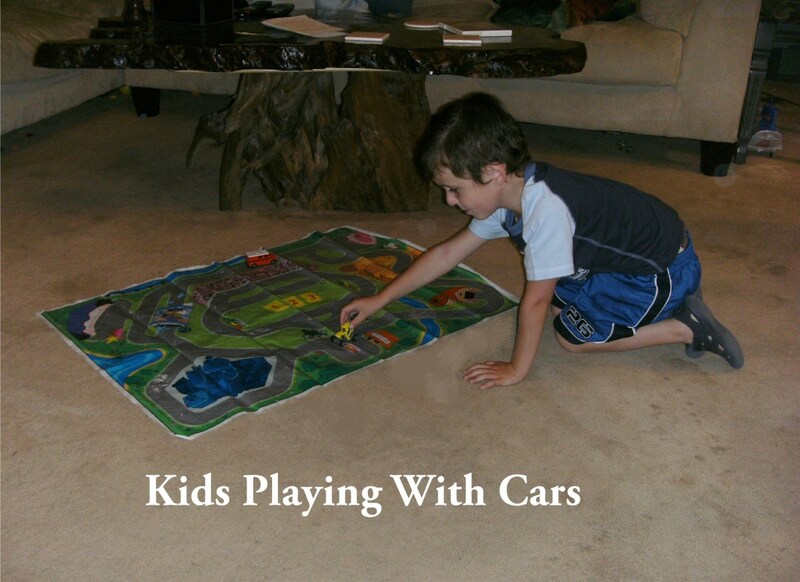 Many stores will allow you to test out the floor models in your vehicle to make sure they fit properly. Not every car seat will fit in every vehicle, and you may find that you have an easier time installing one seat more than another. Never use a car seat that has expired, is missing parts, has been recalled, or has been in an accident. If you cannot afford a proper seat for your child, there are resources available to help you out. Do You Need a Carseat in a Taxi in the U.K.?